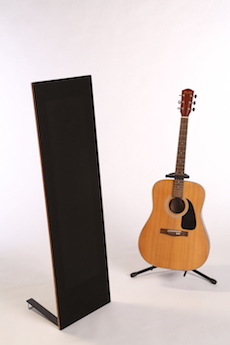 There’s a lot to like about the tall, shallow Magnepan MMG, Magnepan’s entry-level quasi-ribbon speaker that’s long been the low-cost darling of the high-end audio community. I’d agree with many who think of it as an affordable entree into the world of high-end audio, with a few caveats I’ll mention later. The short of it is that if you have the funds for a big amplifier and a subwoofer, they’d make a great set of front speakers for a two-channel setup or a home theater setup. Overall, I enjoyed the big images these speakers can produce, along with their ability to sing beautifully no matter where you’re located in the listening room. On some material, I did find myself wishing the images were more sharply defined, while, on other material, I found the MMGs to be a surprising revelation. Ah, Tori. You never cease to amaze me. I will never forget what you sounded like on the Magnepan MMGs. They’re a demanding speaker when it comes to amplification, but they’re less demanding when it comes to room placement. To my ear, they offer little in the way of deep bass — an observation that’s backed by the listed low-end of 50 Hz — so it’s hard to imagine listening without a subwoofer. Even in a smaller room, they aren’t going to generate much in the way of satisfying bass on their own. All the listening described in this review came via a 2.1 setup, which included the Magnepan MMGs and a Yamaha YST-SW315 subwoofer. If the Magnepans will be part of your home theater setup, you’re probably planning for a subwoofer anyway. Let’s start with the physical characteristics. At just 1.25″ deep, the MMGs are much less imposing than comparable box speakers of their frontal size (14.5″ wide by 48″ tall per speaker). They’re also much lighter. The shipping weight is listed at 40 lbs. per pair. Given their light weight, these speakers are easy to reposition. It was a breeze to move them from room to room and switch them with other speaker pairs during listening tests. Metal stabilizers extend out the back of the speaker along the floor, resulting in the top of the speaker being angled away from the listener. Magnepan MMG + Parasound Halo 2: Capable of bending space and time, given the right material. The Magnepans do away with box-induced sound coloration by eliminating the box. 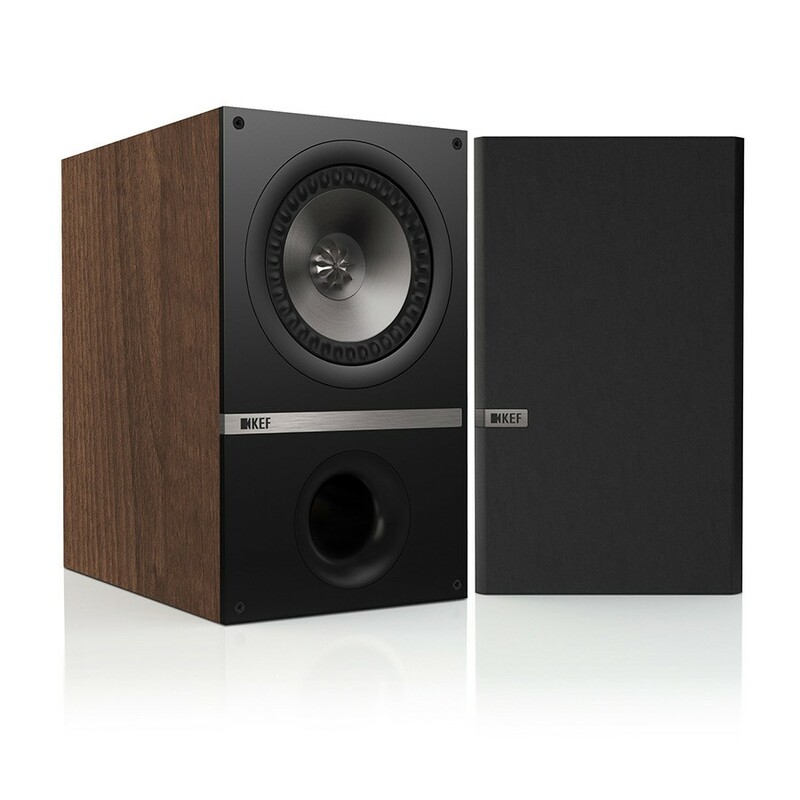 Unlike cabinet speakers, these speakers radiate sound both to the front and to the back. At $599 MSRP per pair, the MMG is the least-expensive speaker in Magnepan’s lineup. It’s listed as a 2-way quasi-ribbon planar-magnetic speaker, with a frequency response of 50 Hz-24 kHz (+/- 3db), a sensitivity of 86db, and an impedance of 4 ohms. It’s been in production since 1995, making it Magnepan’s longest-running speaker by more than a decade. 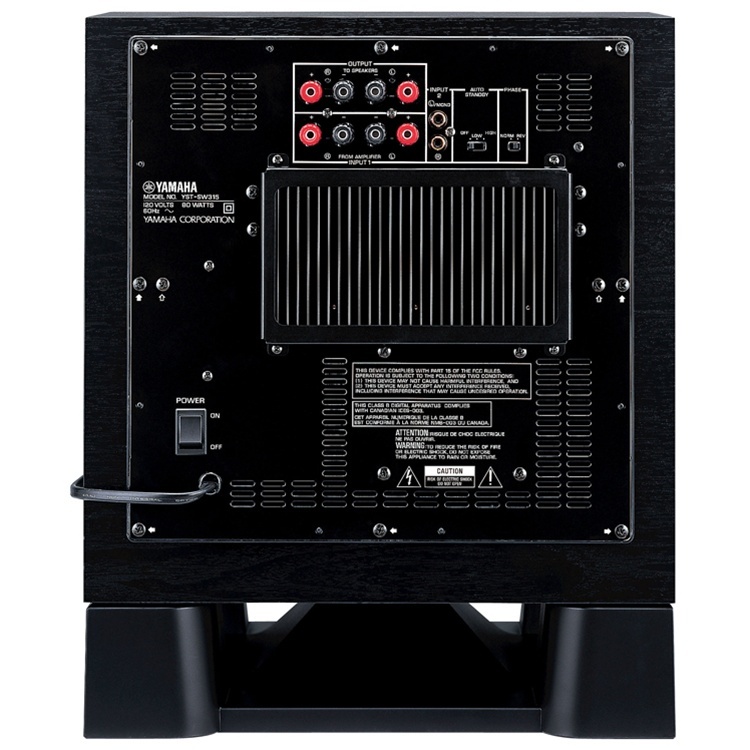 The relatively low sensitivity and ohm rating are characteristic of a power-hungry speaker. You’ll need to push the watts to get them to play loud, and you’ll need the current to control them. David Levitan at Audiolab recommended the Parasound Halo 2.1 Integrated Amplifier, which I paired with the Magnepans for this review. I preferred the sound of the MMG in a smaller room. After trying them in a larger room, I settled on placing them in my office (24′ long x 13′ wide x 7′ high), 2′ from the narrow wall, 7′ apart, and slightly angled towards the listening position 9′ away. The walls in this room are plaster-over-stone, the ceiling is drywall, and the floor is random-width pine over 24″ on-center joists, a construction method that’s not uncommon in a 200-year-old structure. In the listening area, there are several pieces of leather furniture, along with cloth-covered pillows and throws. The carpeted area in front of the speakers is 8′ x 10′. These speakers are breeze to set up, so you get right down to listening in a hurry. Position them in the room, connect them to your amplifier or receiver, and you’re ready. They accept banana plugs only. My initial impression was that they sounded a bit on the thin side — that if they were a guitar, they’d be an “OO” body, not a “D” body. Which you prefer, of course, is a matter of taste and context. The tones and the overtones coming from the MMG can be absolutely stunning. They can manage a big sonic image, even if they aren’t always clear on where individual images in the recording begin and end. The depth of image was highly recording-dependent, but I did hear some depth, and some height as well. I compared the Magnepan MMG to an unlikely competitor from the famed audio engineers of the isle of Britain, the respectable and detailed KEF Q100, a top-performing bookshelf speaker. After a few weeks of listening to the Magnepan MMG, and switching between the MMGs and a pair of KEF Q100 stand-mounted speakers (a favorite from among a group that’s part of my long-running test of budget bookshelf loudspeakers), I finally settled on the kind of music I where found the MMGs to excel, and this was music of what I’ll call the impressionistic kind – expansive, imaginative, elusive music that has the ability to flow over and around you like waves. For me, this genre (if you can call it that) cuts across time, and it cuts across the acoustic/synthetic barrier. 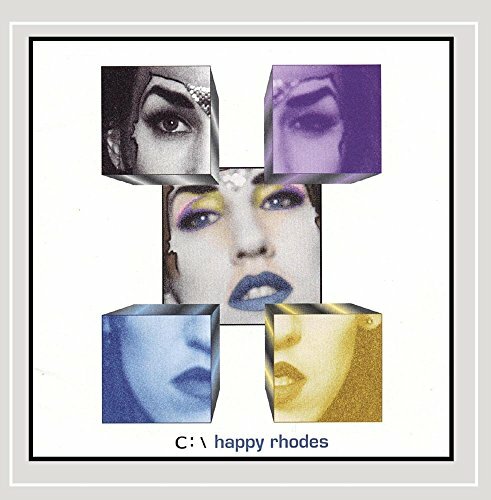 I’m thinking of music like that from Happy Rhodes (pick any track from Building the Colossus). I’m thinking of tracks from Jonatha Brooke, like “Made of Gold,” with its swirling, hypnotic feel. 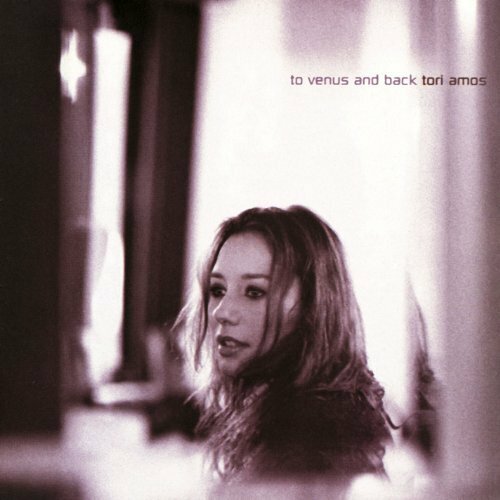 I’m thinking of the Tori Amos album To Venus and Back, especially the ethereal tracks “Glory” and “Datura.” Heavily-layered harmonies shine and shimmer. Take, for example, America’s Ventura Highway (from the band’s 1972 album Homecoming) or Crosby, Stills, & Nash’s “Shadow Captain” or “See the Changes” (from their album CSN, released 1977). Dear Happy, your music is sheer inspired otherwordly bliss. In the context of a critical listening session, there are some ways in which the MMGs just didn’t do it for me. I’m thinking mostly of studio jazz, rock, and pop recordings, like that of of Led Zeppelin, Adele, or Diana Krall. 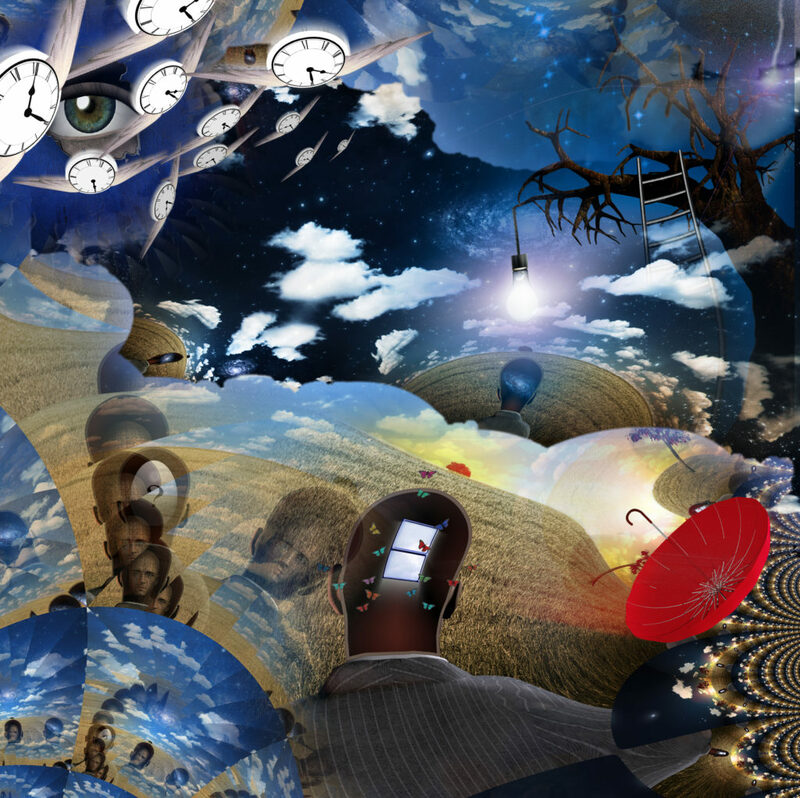 I anticipated a revelation, where instead I was left wanting more detail and precision. I was expecting to be more enthralled, especially considering the dollars represented in this particular setup (over $3500). I really want to hear the quick snap a guitar, vocal, or snare, like I can hear on some better monitor-type speakers. Even the less-expensive stand-mounted speakers I’m reviewing are capable of this effect. I want to hear the round belly of the electric bass, but I want the edges defined in space. I want a clear sense of where a snare or vocal begins and ends among its neighbors, and I want that sound delivered with speed and surprise. In this category, the Magnepans just weren’t up to it. But then again, I’ve been told I’m hard to please. 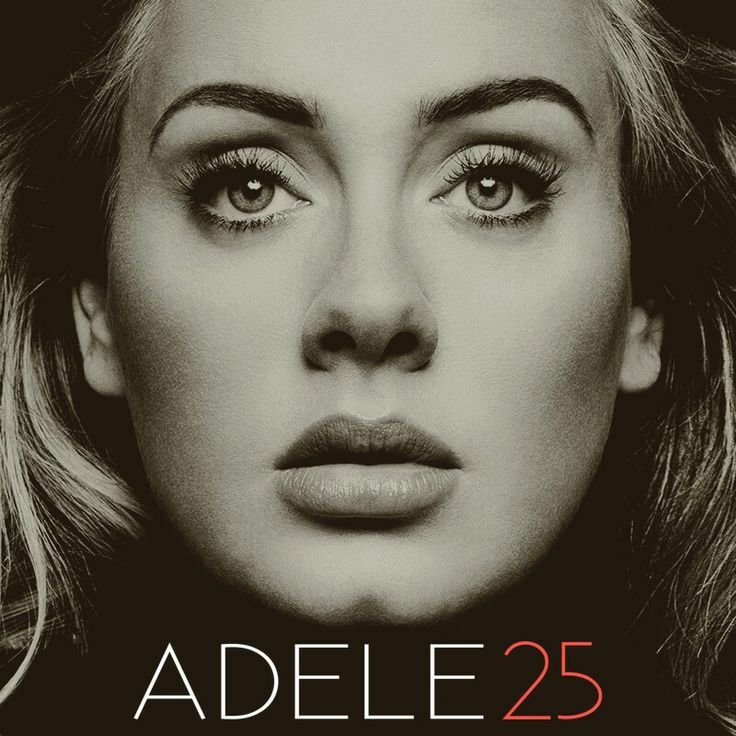 My Dearest Adele, please grace us with your voice forever. It is peanut butter ice cream with chocolate chip brownies for the soul. When I’m in a less critical mood – perhaps one where I happen to be sitting at my desk in the far corner of the room, I’m quite happy and even impressed with the Magnepans. (And, to be honest, this represents the majority of the kind of listening I do these days.) The sound seems to come from nowhere in particular, yet still fills the room. In this mode, I spent many hours running through some of my favorites, and the Magnepans delivered. Bonnie Raitt, John Cage, Little Big Town, Ahmad Jamal, Katell Keinig. Repeat, repeat, repeat. In addition, the Magnepans have a way of reproducing the scale and overtones of a grand piano that few conventional speakers can. Do these distinctions actually matter to you anyway? Perhaps not. I would tend to think that the logistics of your listening habits might be more of a driving factor. Do you wander around the room? Are you listening from somewhere other than the sweet spot, or with a group of friends in the room? Perhaps you spend time listening from an adjacent room. Perhaps you’re looking for a pair of versatile, aesthetically interesting, and sonically imaginative speakers as the main speakers in a home theater setup. If this is you, I’d say the Magnepan MMG is well worth a listen. I’ll miss these speakers. I have a feeling I’ll always remember the hypnotic feeling they can invoke. In the end, isn’t that what it’s all about? The Absolute Sound listed the Magnepan MMG in their 2014 review of The 40 Greatest Bargains in High-end Audio, among entry-level equipment. The Magnepan Super MMG loudspeaker ($1,199) is listed in the same review under “A Step Up,” and the Magnepan 20.7 loudspeaker ($13,850) was listed under “Upper-End” components. The Absolute Sound listed the Magnepan MMG among 2016 Editors’ Choice Awards: Loudspeakers $500-$1000. Listeners report that when comparing the Magnepan MMG vs. 1.7, the speakers seem to have differing sonic signatures, which suggests that the comparison shouldn’t be made strictly on the 1.7’s extended bass capabilities (they’re rated down to 40 Hz) compared to the MMG. The Magnepan 1.7 retails at $1,995. Martin Logan markets electrostatic speakers. The least expensive floor standing speaker in their lineup is the ElectroMotion ESL, which retails at $1,999 per pair, a hefty $1,400 more than the Magnepan MMG. Launched in 2011, the EM-ESL was selected as a 2011 Innovations Design and Engineering Award Honoree. Parasound Halo 2 Integrated Amp, which was used to drive the Magnepan MMG during this review. The business end of the Yamaha YST-SW315, the subwoofer used to support the Magnepan MMG throughout the review period.